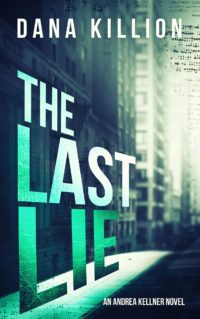 I'm thrilled to announce that book three, Lies of Men, is coming out on March 26, 2019. "Two strong, successful women are dead, their only connections are a divorce attorney and ex-husbands with an ugly past. Did speaking out get them killed?" Join Andrea as she digs into her latest adventure. 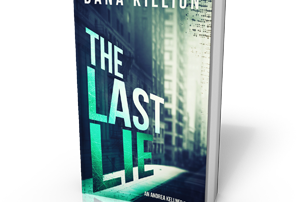 The Last Lie Now Available!